We offer an infrastructure pipeline to prepare your data for analyses without manual processing on your end, saving more time for the fun part: results. We help clients focus on the questions they want answered, and use tools from descriptive statistics to machine learning to extract as much information from their data as possible. We offer a user-friendly interface for communication of results with stakeholders, whether they are scientists, administrators, executives, or investors. From pharmaceutical and biotechnology firms to clinical research groups, our clients use Precisely to make informed, timely, data-driven decisions. Deliberating between a general analytics platform or an internal data science team? By blending high level statistical expertise with thoughtful automation, Precisely delivers the best of both worlds: customized, scaleable, reproducible solutions for your data storage, your data analysis, and your data communication. We are thrilled to welcome Chris Baltzer, a senior software developer and fellow dog lover from Halifax, who is joining our team in Montreal full time starting August 1, 2018. You can download your facebook message history from your personal account, under Setting. Click on Download a copy of your Facebook data. In the zip file, you will get all the photos, messages and posts you have sent in the past. I read data into R from spreadsheets all the time, but today I had a google sheets document from a google survey that I wanted to upload. The plotly package in R enables users to create interactive graphics via the plotly.js library. This past weekend I was lucky to attend a PLOTCON, a hands-on workshop taught by the package developer, Carson Sievert, at plotly headquarters in Montreal. 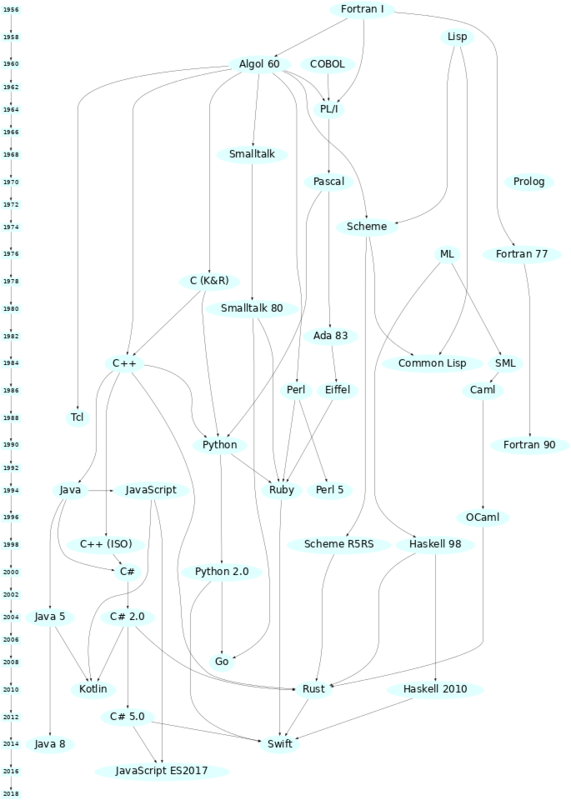 One of the greatest thing about R is the thousands of packages available on CRAN and Github. Without being a pro on programming, this lets you to do pretty cool things thanks to all the hard work done by the community. I mainly use R to manipulate and summarize data and it's my statistical software of choice. As a hobbyist programmer, each language has its quirks, but fundamentally, many are linked genealogically.